Please Join us for a public talk and Free Screening of Priced Out: Gentrification in Portland, Oregon, an investigative and personal look at how skyrocketing housing prices are displacing Portland’s black community and reshaping the entire city. The film’s Director, Cornelius Swart, will be joined by a panel of experts for a healthy, balanced discussion of the issues surrounding displacement. 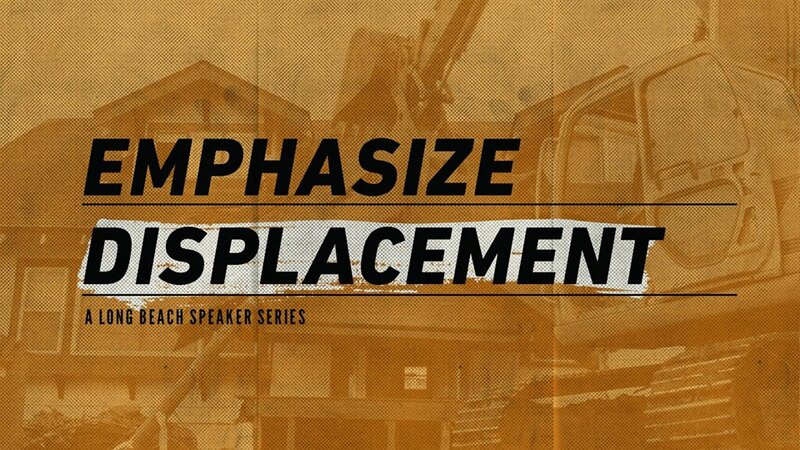 About Emphasize: A free talk series with experts from around the nation discussing with Long Beach 1-on-1, face-to-face about complex topics from homelessness to gentrification.